If you are a fan of the 10mm auto, then you know how important good training is. 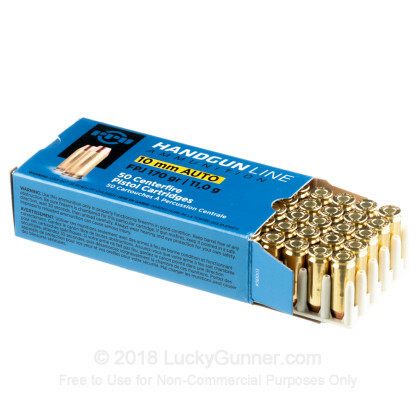 Whether it's for competition shoot or for personal defense, you'll need some good ammo to help you train. This ammo made by Prvi Partizan, is loaded with a 170 grain flat point jacketed bullet. 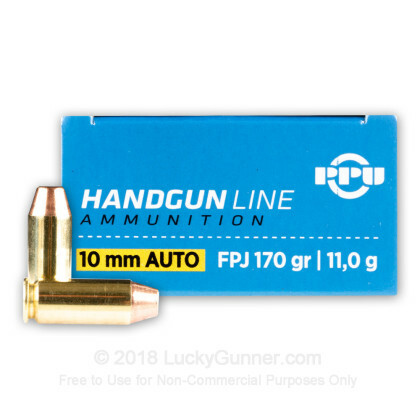 This FPJ bullet is another name for flat point FMJ ammo, and will leave visible, clean cut holes in your targets. 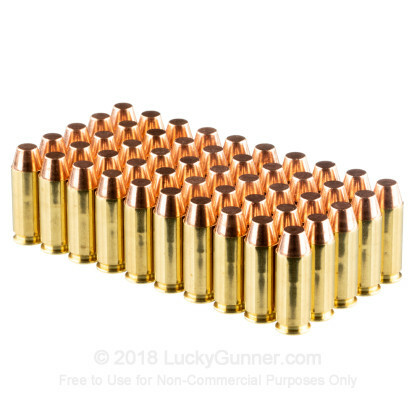 Each round is also loaded into a Boxer primed brass case which is reloadable. 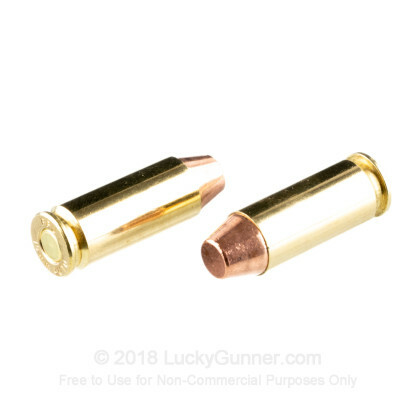 The 170 grain bullet is a bit lighter that the normal 180 grain bullet, and should have slightly less recoil that the heavier bullet. Muzzle velocity is approximately 1,115 feet per second. Prvi Partizan is a Serbian company that was founded in 1928. They supply the Serbian military and police forces with ammunition, and well as private gun owners in Europe and the US. 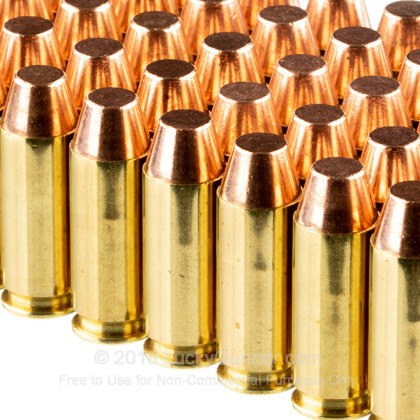 They specialize in manufacturing affordable brass cased ammunition for every type of training and use. We don't have any reviews yet for this particular 10mm Auto ammo from Prvi Partizan. 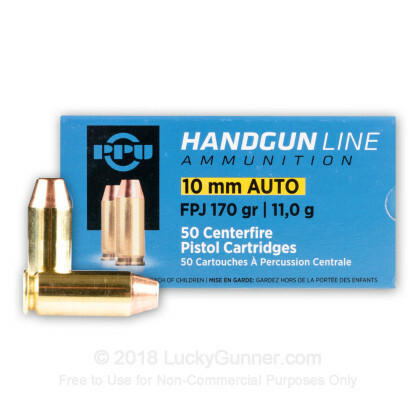 If you'd like to be the first to review this particular 10mm Auto ammo from Prvi Partizan, fill out the form below.